American public universities suffered tremendous funding cuts during the 1930s, yet they were also responsible for educating increasing numbers of students. The mounting financial troubles, coupled with a perceived increase in the number of “radical” student activists, contributed to a general sense of crisis on American college campuses. University leaders used their athletic programs to combat this crisis and to preserve “traditional” American values and institutions, prescribing different models for men and women. 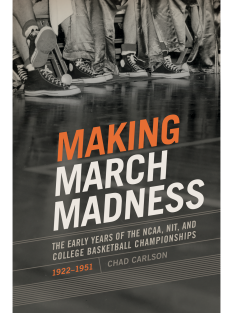 Educators emphasized the competitive nature of men’s athletics, seeking to inculcate male college athletes (and their audiences) with individualistic, masculine values in order to reinforce the existing American political and economic systems. In stark contrast, the prevailing model of women’s college athletics taught a communal form of democracy. Strongly supported by almost all female athletic leaders, this “a girl for every game, and a game for every girl” model had replaced the more competitive model that had been popular until the 1920s. The new programs denied women individual attention and high-level competition, and they promoted the development of what was considered proper femininity. Whatever larger purposes these programs were intended to serve, they could not have survived without vocal supporters. 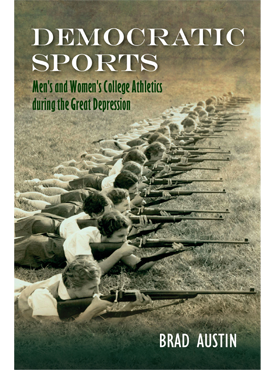 Democratic Sports tells the important story of how men’s and women’s college athletic programs survived, and even thrived, during the most challenging decade of the twentieth century. Brad Austin is professor of history at Salem State University. Sport is an extraordinarily important phenomenon that pervades the lives of many people and has enormous impact on society in an assortment of different ways. At its most fundamental level, sport has the power to bring people great joy and satisfy their competitive urges while at once allowing them to form bonds and a sense of community with others from diverse backgrounds and interests and various walks of life. Sport also makes clear, especially at the highest levels of competition, the lengths that people will go to achieve victory as well as how closely connected it is to business, education, politics, economics, religion, law, family, law, family, and other societal institutions. Sport is, moreover, partly about identity development and how individuals and groups, irrespective of race, gender, ethnicity or socioeconomic class, have sought to elevate their status and realize material success and social mobility. Sport, Culture, and Society seeks to promote a greater understanding of the aforementioned issues and many others. 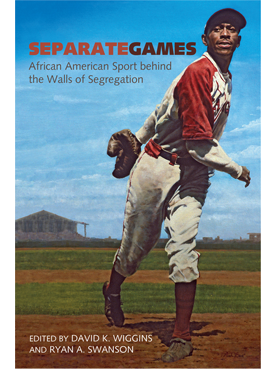 Recognizing sport’s powerful influence and ability to change people’s lives in significant and important ways, the series focuses on topics ranging from urbanization and community development to biography and intercollegiate athletics. It includes both monographs and anthologies that are characterized by excellent scholarship, accessible to a wide audience, and interesting and thoughtful in design and interpretations. Singular features of the series are authors and editors representing a variety of disciplinary areas and who adopt different methodological approaches. 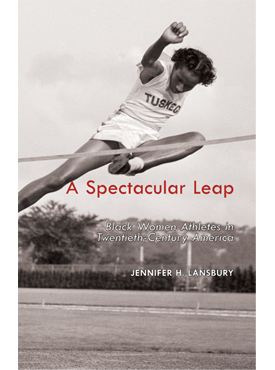 The series also includes works by individuals at various stages of their careers, both sport studies scholars of outstanding talent just beginning to make their mark on the field and more experienced scholars of sport with established reputations. The series is edited by David K. Wiggins.